CyanogenMod has just announced the first nightly builds of CyanogenMod 13 (CM13) running Android Marshmallow 6.0, which will begin rolling out to a handful of select devices. Nightly builds are not as bug-free as snapshot releases, but they are typically still reliable enough that many users don't mind facing a few issues here and there in order to stay on the bleeding edge. The release of CM13 follows the first snapshot builds of CM12.1 from early September, with CyanogenMod expecting to have a stable version of CM13 sometime in January. Users already running snapshots of CM12.1 are advised to wait until then to upgrade to CM13 unless they are willing to accept the tradeoff in quality. Otherwise, users of nightly builds are free to manually flash the update normally, though those currently running an unofficial build of CM13 should perform a full factory wipe before doing so. The list of devices with CM13 support is expected to expand rapidly, with the current lineup including the OnePlus One, the Nexus 7 from 2013, the LG G4, the Galaxy Tab Pro 8.4, the LG GPad 7.0, the LG G3 from Verizon, and the 2014 Moto X. 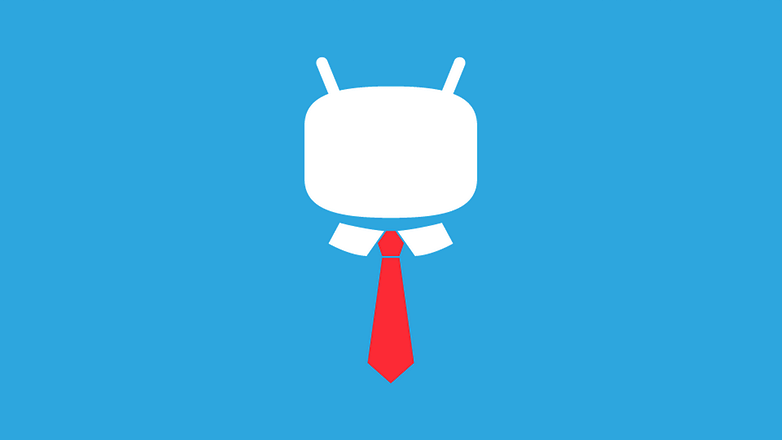 Head over to the CyanogenMod Downloads page to download your build.